OnBoard Board Portal​#1 Governance Solution For Banks. For over 15 years, we’ve worked with banks every day to create solutions that solve their challenges. OnBoard was born from this work, and it’s why it’s the only board portal endorsed by the Independent Community Bankers of America and the Texas Bankers Association. Your bank has a lot to worry about. What you shouldn’t have to worry about is whether your board has enough time to effectively govern. To make smart decisions that can impact the world. Time savings—the result of improved collaboration before and during a meeting—is the single most important benefit OnBoard provides for your bank's board. With OnBoard, your bank’s board book access becomes amazingly intuitive, archives are readily accessible, votes can easily be taken, minutes entered, all so you have time to devote to thoughtful deliberations. – Dan Clancy, ICBA Executive Vice President of Services. Read, review, and annotate your board materials and notes as it suits your work-life style. Anywhere, anytime, and on any device: web app, iPhone, iPad, laptop, Kindle Fire, and Windows Surface. You can also easily vote, secure approvals, answer surveys and questionnaires. Easily add your thoughts and changes by highlighting, touching, and typing. 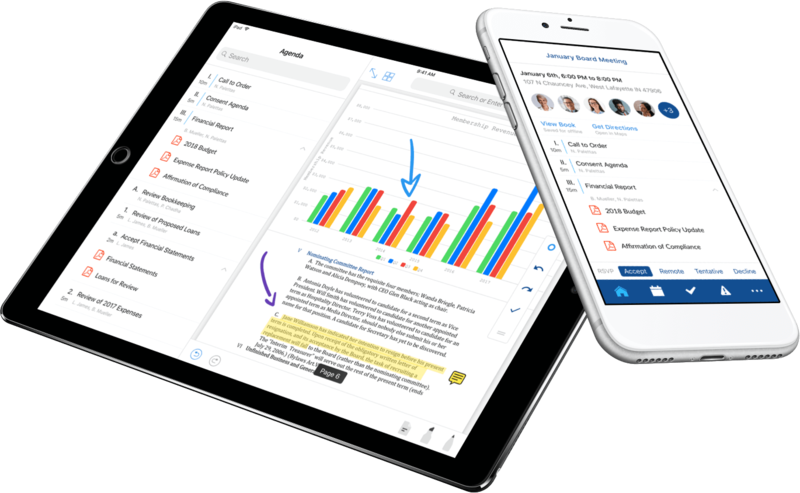 Your notes and ideas are always accessible, private, searchable, and synced across all your devices. Participants have a single place to access their most pertinent materials. Quickly examining upcoming meetings, board materials, and announcements. Right from your email RSVP to your next meeting and vote on approvals. When you're on the go, just boot up the email platform you already use to get work done. OnBoard was engineered to deliver performance, security, and simplicity for every meeting in your organization. 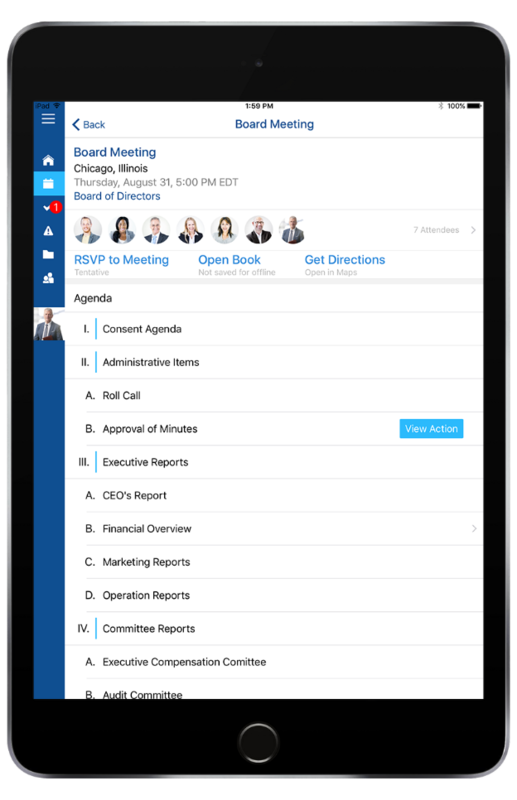 From your committee meetings to the boardroom, OnBoard improves governance at every step. AGB OnBoard allows you to create an intelligent agenda: you can set time parameters for each section, who should speak, and attach approvals and key documents to each agenda section. Unlimited 24/7 support, direct from our headquarters in the U.S. You will get immediate help from a team that takes pride in their 100% satisfaction rating. Whether your board needs a complex spread sheet or just to the facts PDF, you can connect any type of file to your board book: Word, Excel, PowerPoint, PDF, Google Docs, One Drive, YouTube, and more. Place the annual report, corporate policies, bylaws, corporate charter, and all your key documents into a central location that's always one click away. Word, Excel, and PowerPoint documents can be built directly into your board book. Take meeting minutes in Word and they instantly appear in AGB OnBoard. Pressing save was a byproduct of early hardware and software design. With OnBoard, as multiple people collaborate together, the board book builds and updates in real-time. Never lose your work. Never override a previous versions. ""Board members and executives can now all review loans or other topics of discussion before the meeting begins and even vote remotely if they are not able to make it to the meeting. 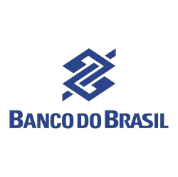 This ability to efficiently disseminate information and receive feedback makes our entire bank more effective." “I am telling you, OnBoard really changed us as an organization. It changed us. It totally moved us to the next level. What it did was reinvent us.